Tall, strong, intelligent, handsome and elegant are just some of the words Leonardo da Vinci’s contemporaries would have used to describe him. Famed for imagining the inventions of the future such as the automobile, the helicopter, the diving suit and the parachute, Da Vinci is also known for having invented objects which, though less complex, have proven to be no less important. During the regal banquets of the Renaissance, diners consistently failed to uphold even the most basic rules of good manners. Attempting to put an end to such bad habits, Leonardo invented the napkin, a square of fabric which made its début in the dining rooms at the court of Ludovico il Moro, replacing the shirt sleeves, hands and table cloths which until then had been used for wiping the edges of diners’ mouths. Hygiene and elegance were priorities for Leonardo, who wore smart clothes he tailored himself. He held that it was how the fabric was used, rather than the material itself, that lends clothing its elegance. 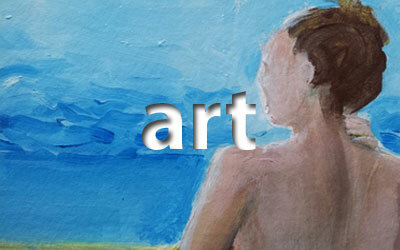 He applied this principle to his paintings, jewellery and sculptures which became luxury items, not because of the quality of their colours or the precious materials used to produce them, but because of the shape, harmony and design the artist transferred to the material. 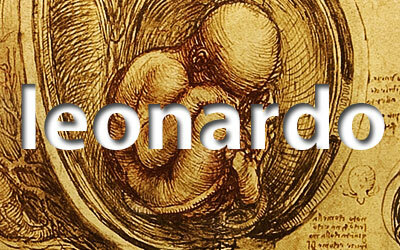 Leonardo understood this principle well and took full advantage of it. In the refectory of the church of Santa Maria delle Grazie in Milan, he painted The Last Supper using strong tempera paint instead of the more effective and expensive fresco technique. In this painting, there are no stains on the table cloth or the disciples’ clothes, though they would soon appear due to the effects of humidity. Despite everything, the work became instantly famous. Many artists travelled to Milan to study and copy the new artistic standards set by Da Vinci, and although the painting started to peel away from the wall, its prestige continued to grow. In 2006, I suggested that there may be another Last Supper hidden beneath the mural painting, a sort of mirror image (like in his writings), lying below the visible version like a stereoscope, another instrument which, my studies revealed, was invented by the genius himself. Jesus, at the centre of the table, appears with a third eye: an eye which sees the unseen. Saint Philip, who in his apocryphal gospel raised doubts regarding the relationship between Jesus and Mary Magdalen, appears over the top of Saint John the Apostle, or the character which many people believe to be Mary Magdalen. With one hand, Philip is smothering the possibly female character, and with the other he holds a knife to her throat. Saint James the Less and Saint Matthew are kissing each other on the lips. 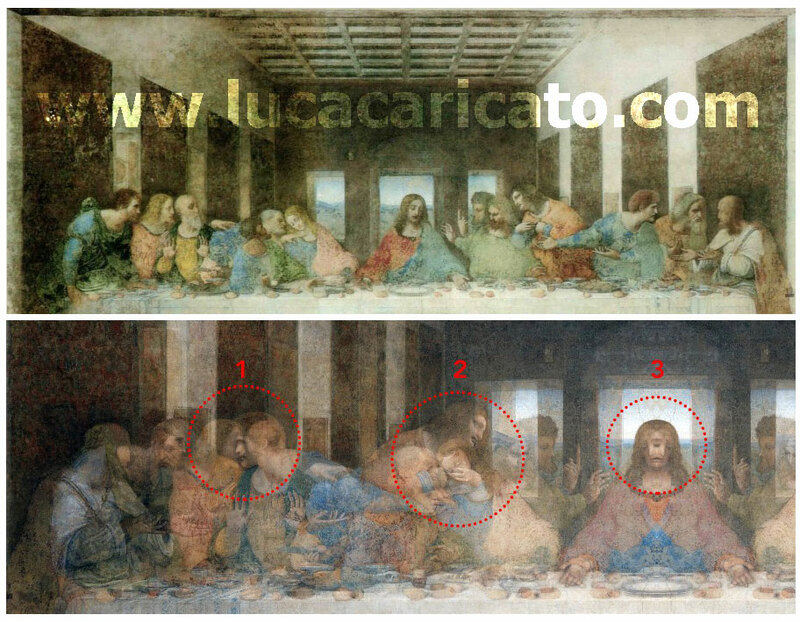 These images, and others, are revealed in the process of solving the codes in The Last Supper and other Da Vinci works such as the Virgin of the Rocks and The Mona Lisa. The suspicions of heresy which have propelled the painting to fame, making it even more valuable, seem to be confirmed by the images revealed in my research. 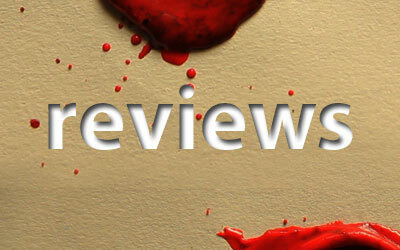 Ten years after it was first published, it is now time to unveil the numerous developments on the subject. Owning even the most insignificant of Da Vinci’s notebooks is a luxury reserved for the privileged few – a window onto his great knowledge. Books and newspapers are also made of materials: paper, ink and glue. It is up to the readers to recognise the value which has been added and the luxury of owning it.